Krakow is a city frequently chosen by foreigners as a place to settle, as well as a city to which Polish families who have temporarily lived abroad return. Children and adolescents who return with their parents are subject to compulsory education. It is often very difficult for young people to settle into a new reality, including into a new educational system, not least because of the language and cultural barriers. In response to this phenomenon, the No. 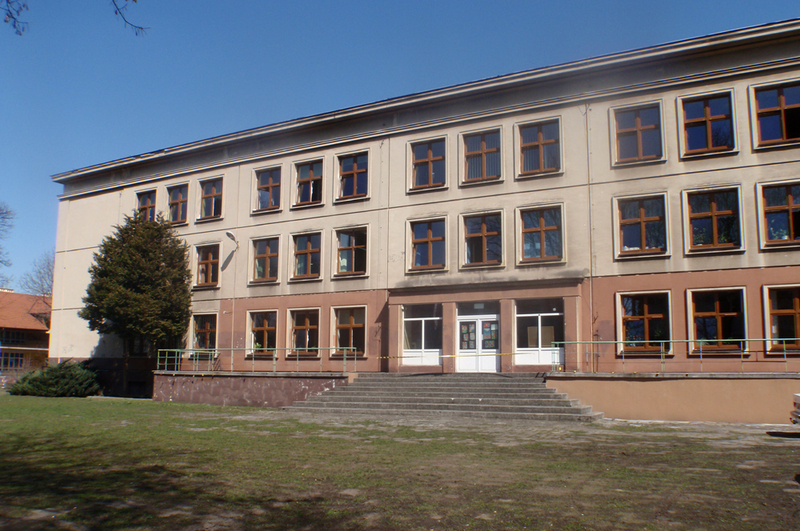 18 School Complex in Krakow (ZSO nr 18) – consisting of an upper and lower secondary schools, as well as a primary school – has prepared a special educational offer for students with experience of migration. It currently successfully conducts classes in Polish as the language of education, total immersion classes focused on Polish culture, and classes supporting the process of adaptation to the new environment. Students who are unfamiliar with the Polish language or who do not speak it sufficiently well to fully participate in the educational process during classes constitute a challenge for the teaching staff. Therefore the 2017/2018 school year is a year of training in intercultural and teaching skills for the teachers, who improve their skills by participating in conferences, trainings and workshops both at school and in other venues. 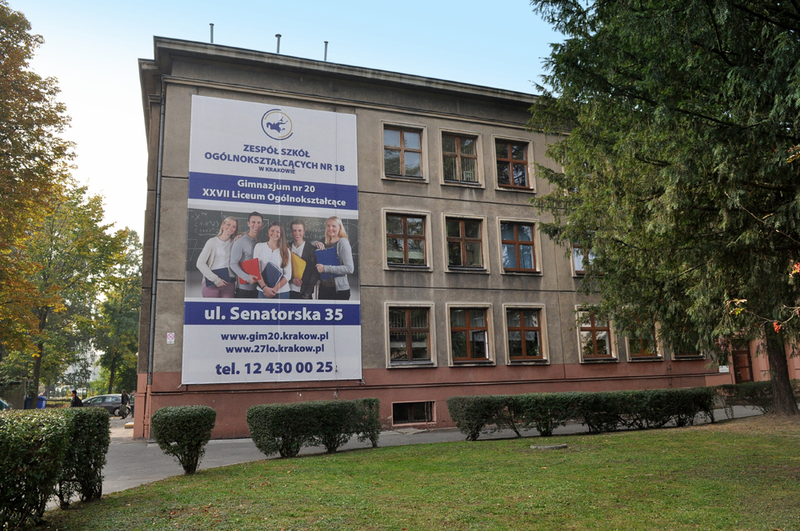 The school employs teachers who are trained to teach Polish as a foreign or second language, while the library offers teaching materials aimed at this type of classes. In consultation with the municipality, a multicultural teaching consultant was appointed from among the teaching staff. This specialist with extensive experience in teaching Polish as a foreign language and working in a multicultural environment offers assistance with adjustment and overcoming language barriers both for our students and students of other schools, organizes and conducts trainings for teachers, and also cooperates with non-governmental organizations and academic centres. In the 2018/2019 school year, the No. 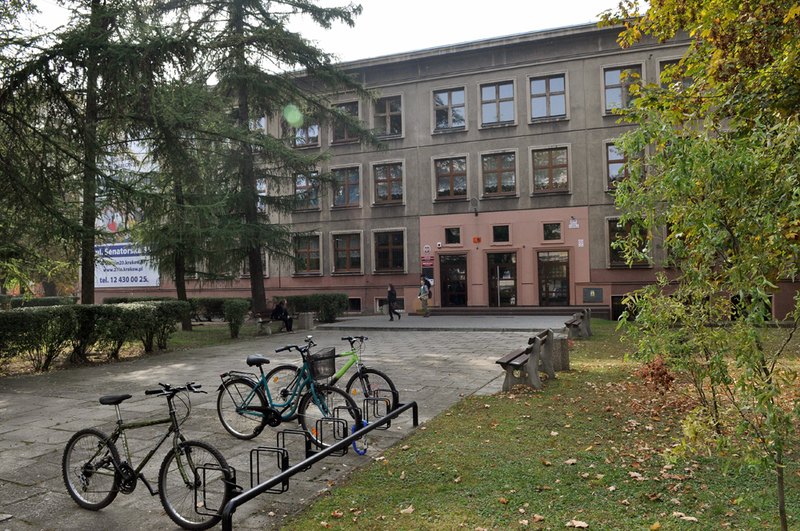 18 School Complex in Krakow will be recruiting both children and youth who are not Polish citizens as well as Polish citizens returning to Poland after extensive stays abroad and who have been enrolled in other educational systems. Our well-trained staff will provide education in the first and seventh grade of primary school, the third grade of lower secondary school (so-called ‚gimnazjum’) and all the grades – 1, 2 and 3 – of upper secondary school (so-called ‚liceum’). At our school, all the students are offered English lessons as well as classes in another foreign language of choice – German or French. In order for the children and youth to benefit from our educational offer and receive effective assistance in the field of education, upbringing and care, their parents or legal guardians are requested to register with the school secretariat. The secretariat offers professional assistance in enrolling students in the school by helping our future students complete their application forms and providing them with all the necessary information. • confirmation of the student’s place of residence in Poland. While deciding on the admission of a student to a particular class, we take into account such factors as his/her age, the completed stage of education in the country of his/her former residence, and any special educational needs resulting from the situation of migration. Students who are unfamiliar with the Polish language, or who have limited command thereof, participate in additional Polish lessons (not less than 2 hours per week) free of charge, and the curricular discrepancies diagnosed by our teachers are made up during additional compensatory classes, also free of charge. Additionally, our school is ready to create the so-called preparatory grades, where small groups of students go through an intensive course of the Polish language, and after they have mastered the basics they can be included in other classes. In grades 1-3 of primary school (the first stage of education), the implementation of the core curriculum will be based on the latest materials developed as part of a project of the Ministry of National Education by the Mikołaj Rej Foundation for the Support of Polish Culture and Language, which are available for students and teachers on the following website: http://fundacjareja.eu/w-polskiej-szkole/.